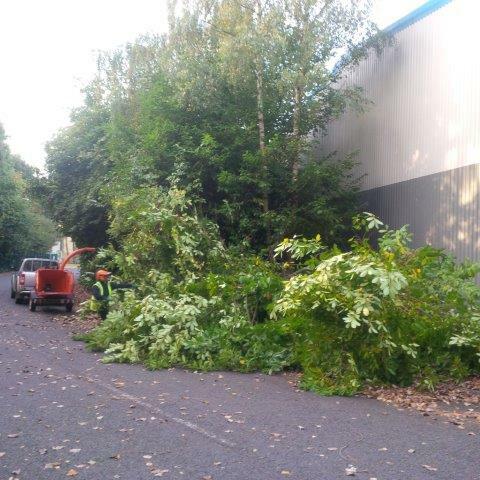 Mature trees can enhance your grounds but they can also be an obstruction, a potential hazard or provide too much shade. 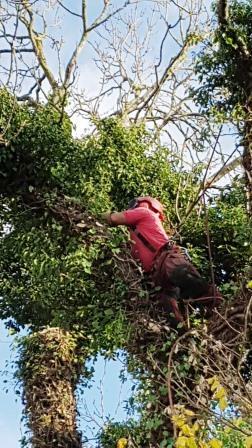 Trees also need regular pruning to prevent them from getting out of control while declining trees can become dangerous, especially in high winds. 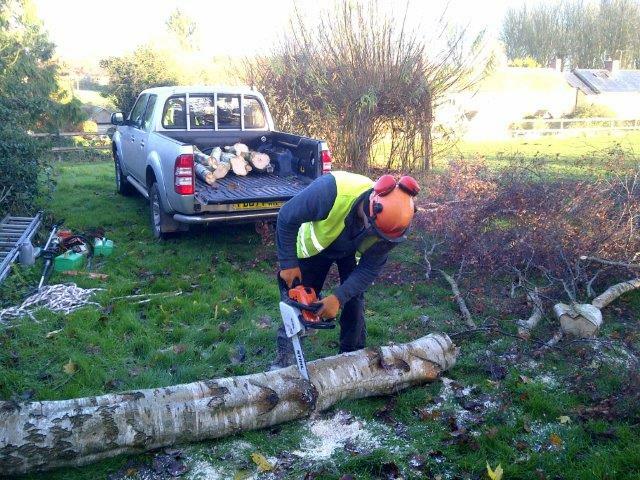 When looking for specialist tree surgeons, it’s important to choose a company you can trust, especially when it comes to complying with any conservation orders, carrying out work to BS and H&S standards, and disposing of the timber in an environmentally acceptable way. 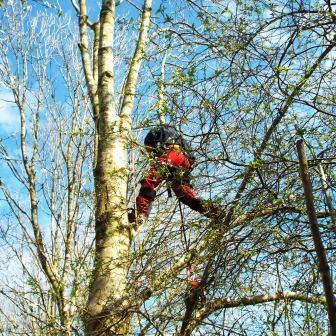 Tree surgeons also need to be fully insured, carry out risk assessments and use the correct equipment, clothing and safety harnesses. 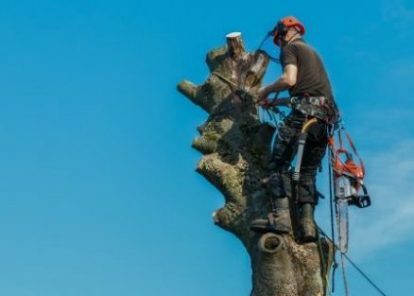 Avium tree care specialists guarantee a truly professional tree service that deals with all aspects of tree surgery from felling to lopping branches and more. 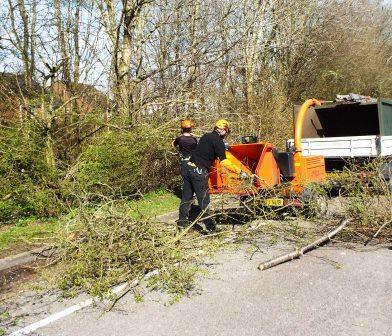 So whether it’s simple case of pruning a tree to let in more light or a full site clearance, you can be confident of a thorough, expert and fully-insured service carried out to BS 9001 standards. 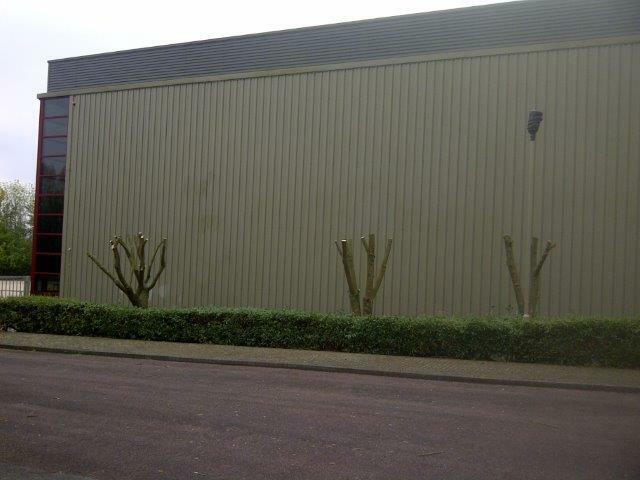 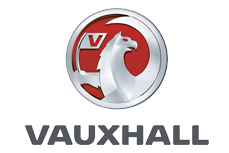 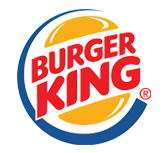 Typical contracts include commercial premises and grounds, site clearances, schools, country estates, industrial parks, nursing and residential homes – and more. 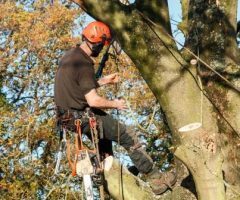 All tree work is tailored to your individual needs, budget and time-scales with an initial on-site meeting to discuss your requirements. 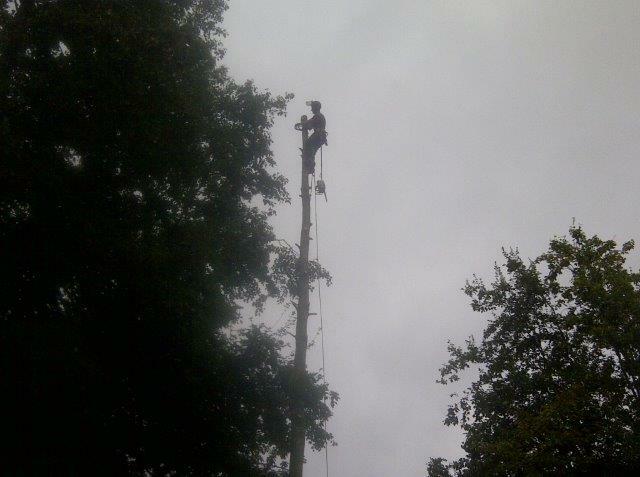 Health & Safety is also paramount which is why we also conduct an in-depth risk assessment before we start any work.